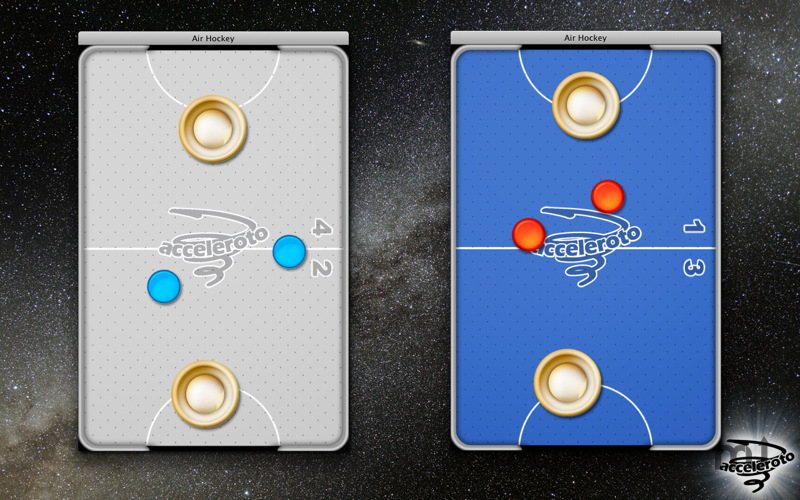 Is there a better alternative to Air Hockey? 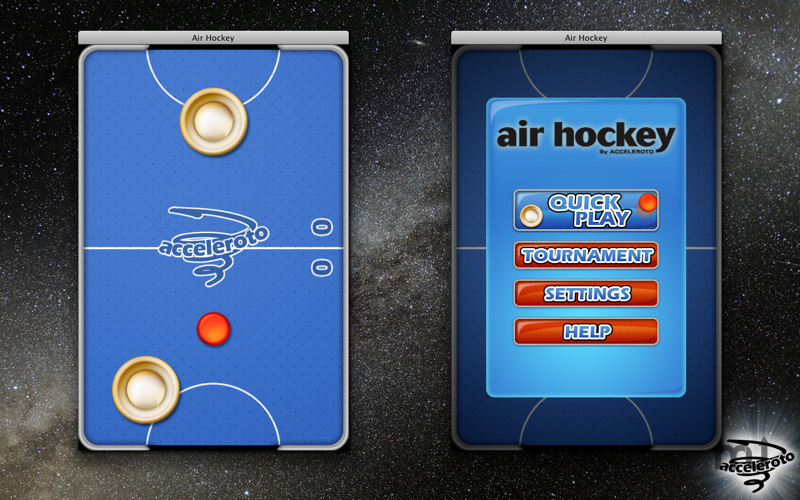 Is Air Hockey really the best app in Arcade category? Will Air Hockey work good on macOS 10.13.4? 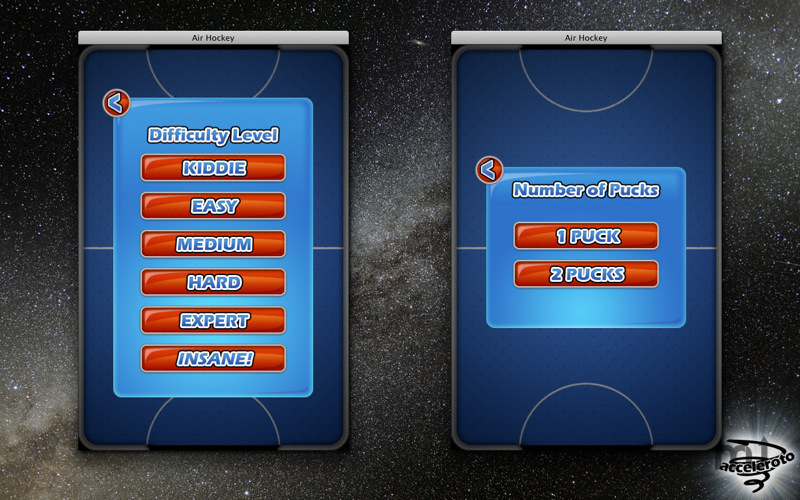 Air Hockey ... With the option for 1 or 2 pucks and 6 difficulty levels, this favorite is a blast for young & old alike! Intuitive controls - great action - get Air Hockey! Play a computer opponent ranging from Kiddie to INSANE! Try off the wall banks & combos to spoil your opponent's defenses and be the first to score 7 points - just like in real air hockey! Full screen mode! Just hit Command F any time to switch to full screen mode. Tweaks, fixes & other improvements. Air Hockey needs a rating. Be the first to rate this app and get the discussion started! You'll play with easy to control mallets that aren't too big or small and pucks that rocket across the table. The goals are sized to perfectly balance rapid game play and the challenge of the game. 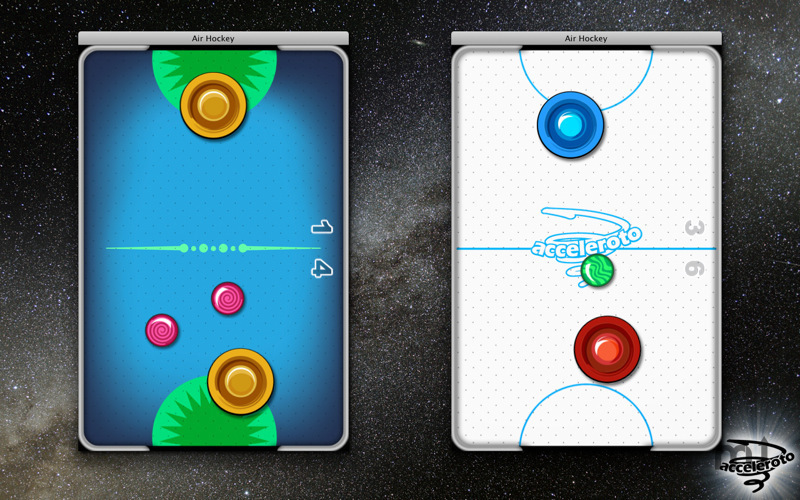 Advanced physics and air hockey sounds make the game act and sound like you're playing on a real table!